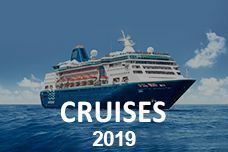 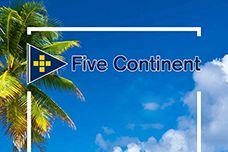 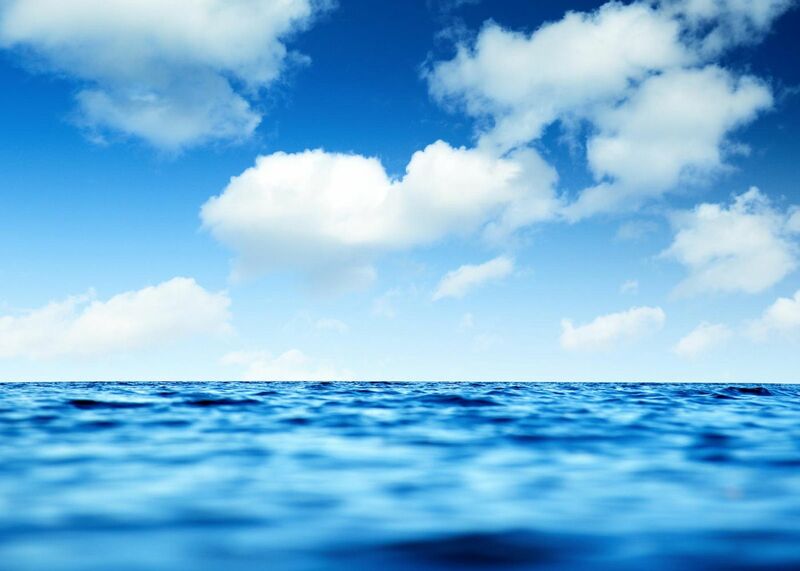 The company “Five Continent Cruises Inc.” has been established from the roots of Epirotiki and its longstanding history of experience and tradition, with the ambition to offer high standard cruise products in all oceans of the world. 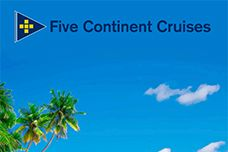 Additionally, Five Continent Cruises is pleased to announce that it also represents Crystal Cruises (voted "Best Cruise Line in the World" for 16 consecutive years), has entered into co-operative Agreements with Regent Seven Seas Cruises, Sea Dream Yacht Club with its 5-star mega yachts of 55 cabins and with Sea Cloud and River Cloud with its unique, highest category sailing ships and 2 new-built river vessels. 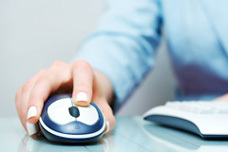 We are at your disposal for any information and/or reservations for all these fine offerings.